First thing’s first– start by taking a day to organize your shed or garage to create a clean slate and determine what all needs to be purchased for this year’s gardening season. Perhaps you’ll find that some of your clay pots are cracked, or that you need a new shovel or pair of gardening gloves, to name a few examples. You’ll be better prepared for forthcoming tasks by taking the time to survey your materials (or lack thereof). 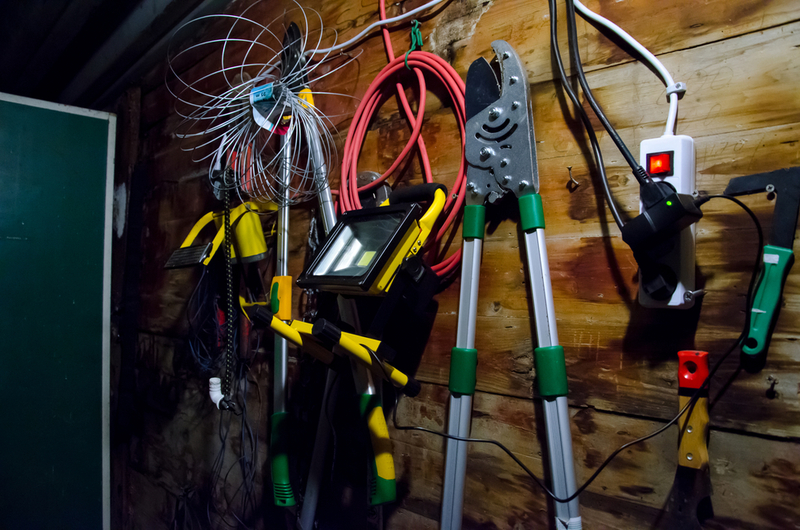 If the organizing step sounds daunting in itself, you can always Make a Request on GetAssist to be connected with garage cleaning professionals in your area. 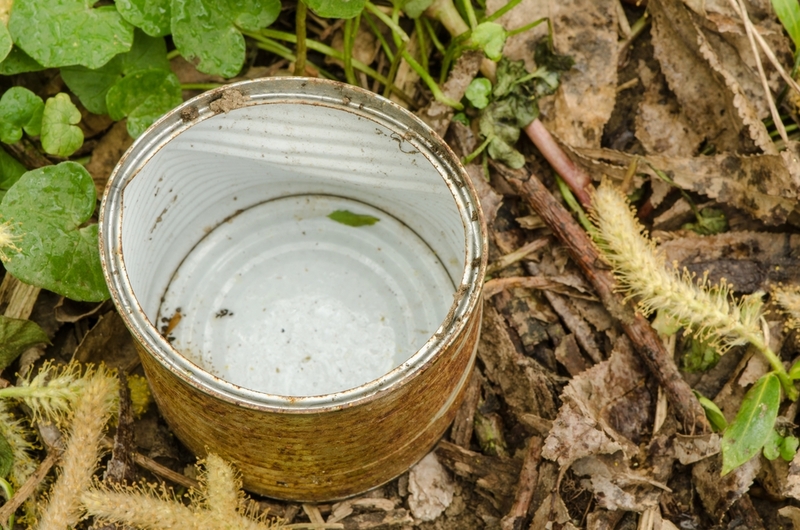 Your outdoor space likely hasn’t received close attention since last summer, so there’s bound to be miscellaneous debris laying in your yard and flower beds. To have the healthiest soil possible, you’ll want to clear out any unnatural material that could be toxic or harmful to healthy growth. Scanning your property for debris can save you from various other headaches in the long run; who wants to step on a rusty nail or jagged roof shingle while perusing and enjoying their property? While you’re at it, go ahead and clear the remaining mulch from last season to make room for fresh mulch upon planting, as old mulch can cause rot and nutrient starvation. That’s right, stubborn weeds are already starting to poke their heads through the ground now that it’s beginning to thaw. 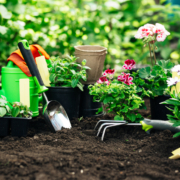 For the health of your flora, it’s best to pluck weeds as soon as they appear to ensure they don’t smother the healthy growth of surrounding plant life. 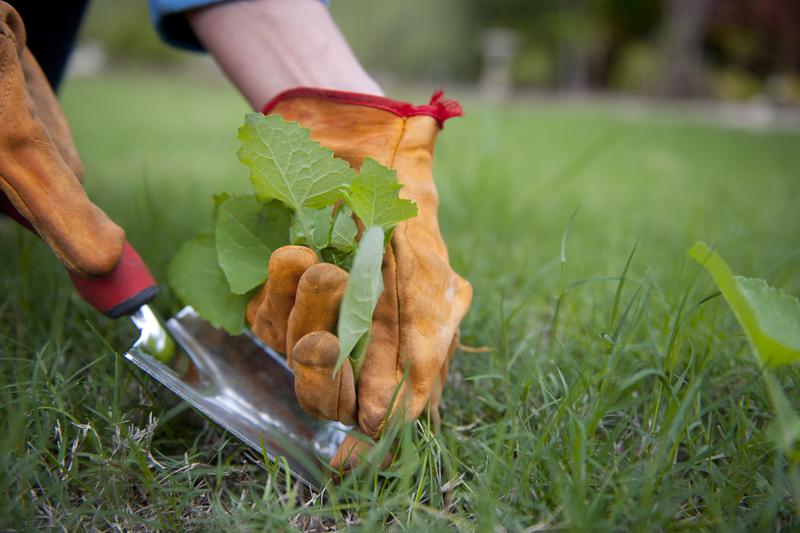 When plucking the weeds, just be sure to grab them from as low as possible in order to pull the entire root with it. By tilling and turning the soil, you’re stirring up the good nutrients that naturally sink further below the ground’s surface. In other words, you’re prepping the ground to support healthy, optimal plant life. 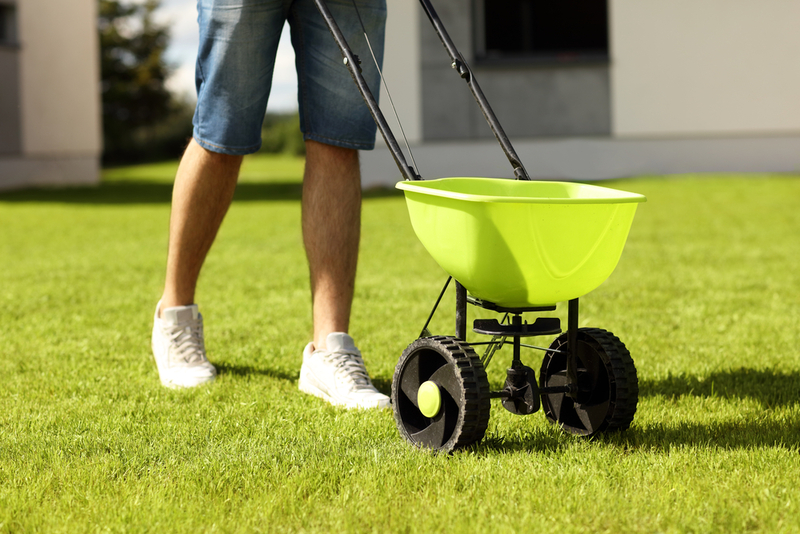 Through this process, you might also wish to add fertilizer to the soil and grass seed to your lawn for an added boost. Did you know? Decomposed leaves can actually be kept and used as a natural fertilizer, according to The Spruce. You’ll just want to shred the leaves into small pieces which will prevent them from creating a dense, oxygen-blocking mat atop the soil. Vegetables: Be aware that broccoli, cauliflower, cabbage, onions, potatoes, tomatoes, peppers, and eggplants should all be started in early spring, whereas beans, cowpeas, corn, squashes, pumpkins, and cucumbers should be planted in the ground later in spring. Enter your precise location and learn more through The National Gardening Association. Perennials: Aim to plant perennials at a time of year when they’ll be able to sink roots with the least amount of stress. In colder climates, planting in late spring or early summer provides perennials an entire season to grow before winter cold arrives. Learn more about perennials through Better Homes & Gardens. Annuals: An annual plant is one that completes its growing cycle (grows from seed, flowers and produces seed) in the course of a single growing season. In other words, annuals pack a lot of living into a short span of time and can/should usually be planted in early spring. Learn more about annuals through Gardener’s Supply Company. Mulch: Mistakes in mulching can keep your soil from reaping benefits such as conserving moisture, suppressing weeds, reducing erosion, and decreasing water runoff. 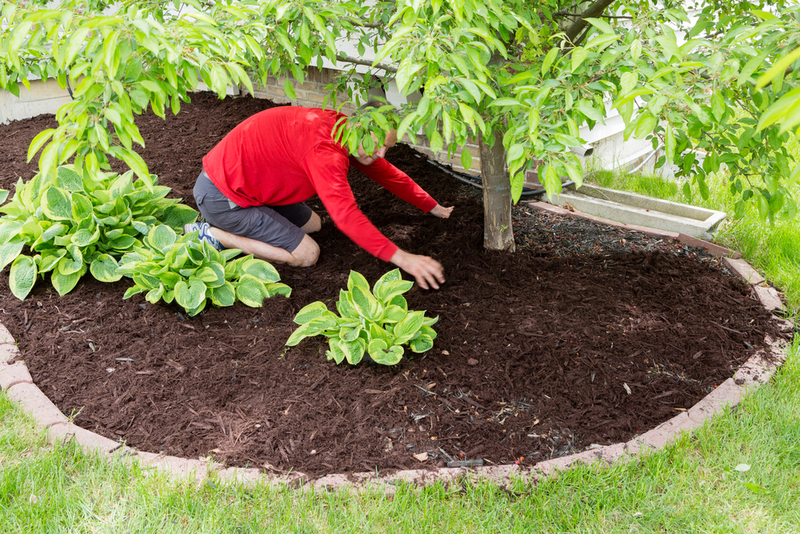 Check out these mulching dos and don’ts from HGTV. Not quite sure if you’re up for the challenge of planting and mulching this year? No worries! 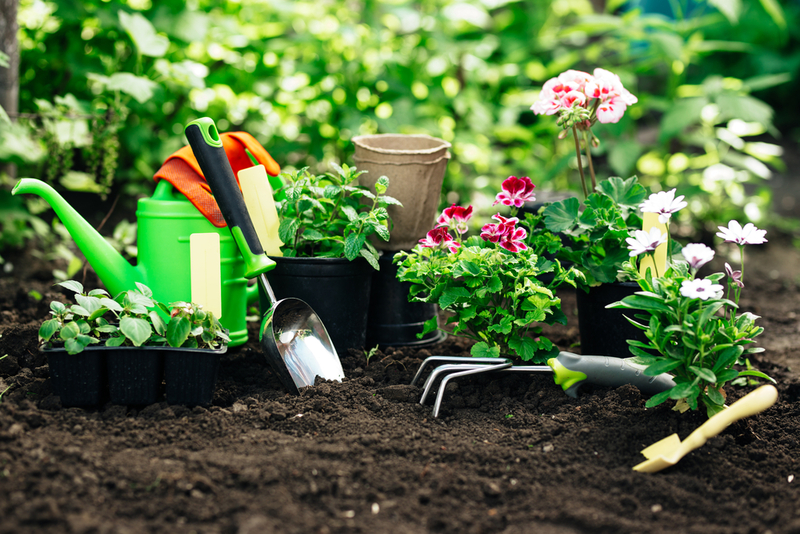 All you have to do is Make a Request on GetAssist for local help with all your garden-related needs. 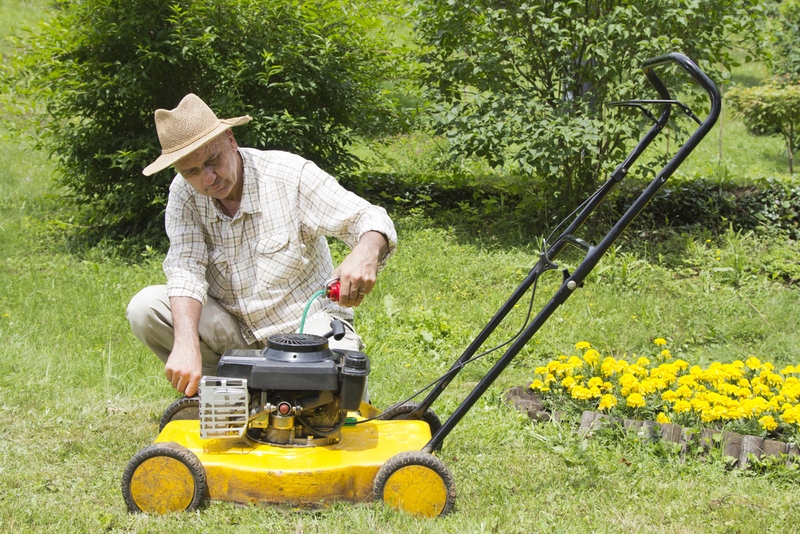 Even if it’s not quite time to mow yet, it’s a good idea to test the lawnmower and other lawn power tools to see if they need maintenance. Imagine preparing for house guests and heading outside to mow your untamed grass before they arrive, only to discover that your mower isn’t working. Don’t let this happen to you! Test the mower, fill your gas can, get new string for your edger, and anything else that could help prevent those last minute faux pas. 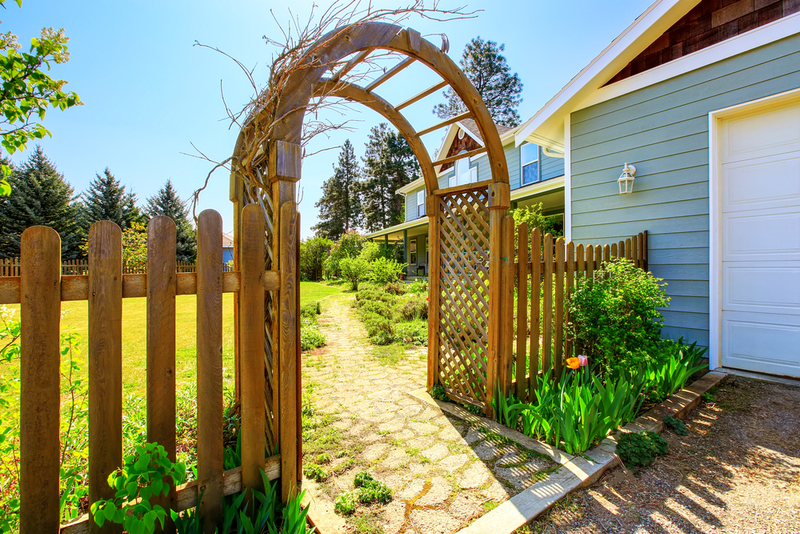 Or, for complete peace of mind before your guests’ arrival, just Make a GetAssist Request for mowing service providers in your neck of the woods. Whether you need a helping hand with some or all of these mentionings, GetAssist has your back each step of the way. Simply Make a Request for all your spring needs, then sit back and relax as GetAssist tackles the legwork for you!